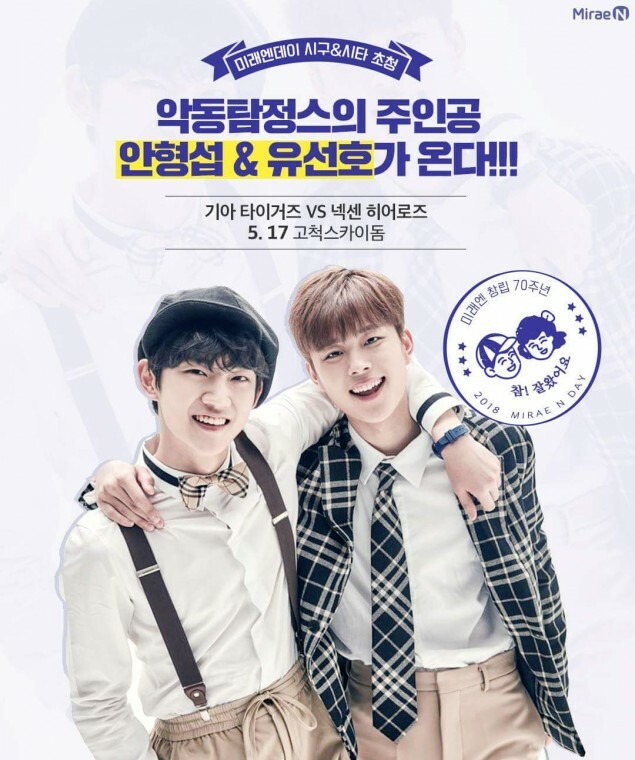 Yu Seon Ho and Ahn Hyung Seob will be reuniting. 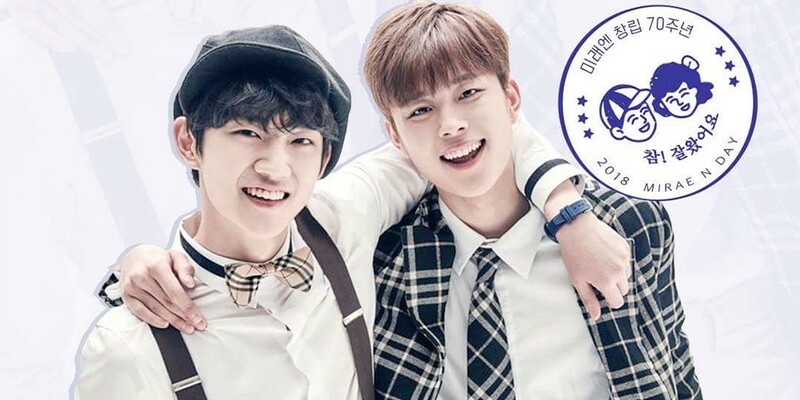 The two are from 'Produce 101' season 2, and has already worked together for the webdrama 'Devil Inspector' alongside A Pink's Namjoo. They'll be reuniting through the event 'Mirae N Day' as the first pitch and catch pair for the Kia Tigers vs Nexen Heroes game. The game will be held on May 17th at the Gocheok Sky Dome.